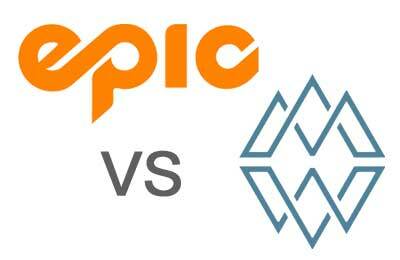 Best Ski Pass for Snow In Colorado – Epic or Ikon? This is the place you should ski. Greek Peak is a stalwart for anybody growing up skiing in western New York State. It's snow profile is somewhat modest, but when a good storm rolls in from the west, often laden with lake effect snow from Lake Erie, the place can go off. TV personality and morning show host Joe Scarborough grew up skiing at Greek Peak. There's really only one thing you need to know when traveling from afar to ski Swain, as so many do: Riley Scott skied here. If ever the trite turn of phrase <i>hallowed ground</i> were to mean something, this would be the time. Ski it. Where to find the best snow in Colorado right now and when planning ahead, according to historical data. The best ski pass to buy for those living in Colorado, and those who visit it a few times a winter to ski. A lot depends on how flexible a skier's schedule is. 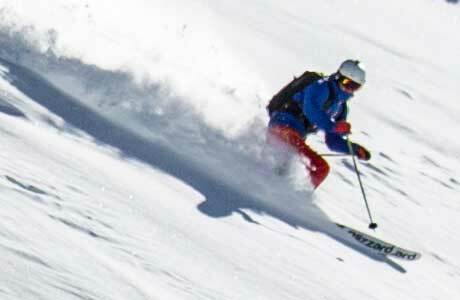 What's the best ski pass for Colorado powder chasers? We've put numbers and statistics against it. 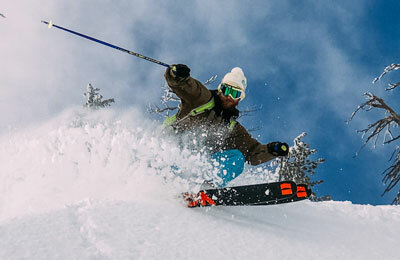 The Ikon Pass and the Epic Pass offer skiers great options to maximize time at alpha ski resorts. Here's how they stack up. Some ski resorts are better bets during the late season. This group has the makeup to reward skiers even when the spring sun has grown intense. The second month of the year is a wonderful month to ski. Here are the best ski resorts to do it at. 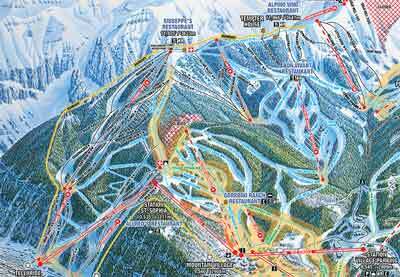 There are two preeminent ski passes for multiple resorts. Here we compare them head to head. We use data to find the best places to ski during spring break, according to snowfall, elevation and slope aspects. Some resorts that are mediocre bets in January are great in March. 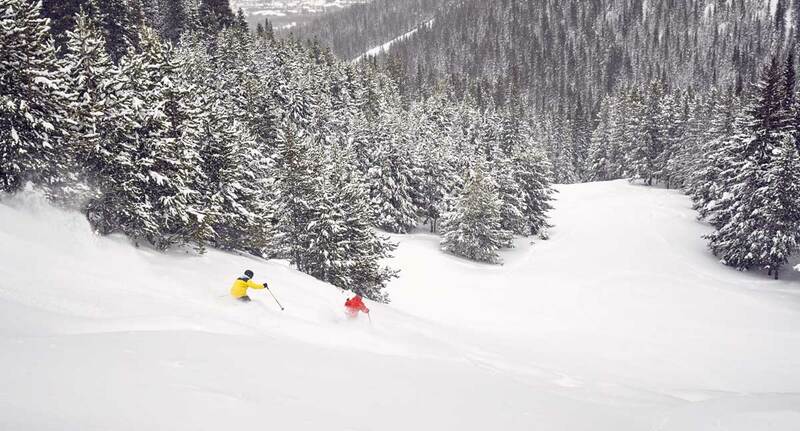 The best time to ski Colorado based on weather, history and crowds depends on what resort a skier is targeting. Beginner skiers do best with certain kinds of terrain and ski schools that can cater to the beginner and first-timer experience. Here's the 10 ski resorts that do it best. When Is The Best Time To Take A Ski Trip? Knowing when to take a ski trip is more of a science than most realize. 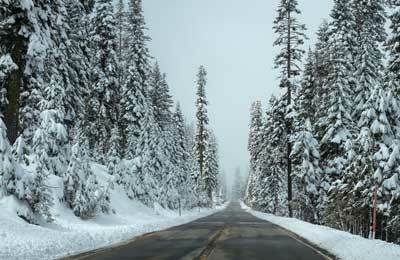 Examining a resort's historical snowfall, its geography and topography can tell us the perfect time to visit. 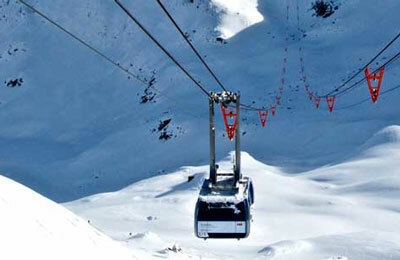 Skiers can go wherever they want in the Austria and across the rest of the Alps. While that freedom can bring amazing rewards, it shouldn't be taken lightly. Some resorts are built perfectly for January trips. It might be a bit colder, but the crowds are thin and the coverage, at least at these resorts should be excellent. Being strategic about car rentals in Colorado and other ski towns can save skiers hundreds of dollars per day. A new book allows skiers to revel in the imagery that has been guiding them around the mountains for decades. I was a ski bum once. It wasn't transformative, but it was important. I spent a good portion of my senior year in college thinking about skiing powder. I wanted more. 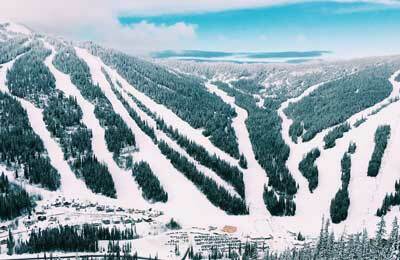 Best Ski Resorts In North America: What does that mean? Perhaps we should just headline this section: What we are trying to do here, but we thought abstracting things that far might betray more hubris than the considerable amount we've already shown. So we'll just stick with this. Many people who rip and riff on our rankings like to whine that the 'best ski resort' is a wholly subjective thing that can only be determined by the skier herself. There's truth in this statement, of course. We've all met that person who has skied all over and still believes Sun Valley to be the finest skiing available. Those people exist. We're here to show them the light, the truth, the awesomeness. We've worked hard on our rankings, on our site, on our statistics, on our prose, to help inform the skier who has the view of I love skiing, but I haven't been everywhere—tell me more—what ski resorts should I consider for my next trip? 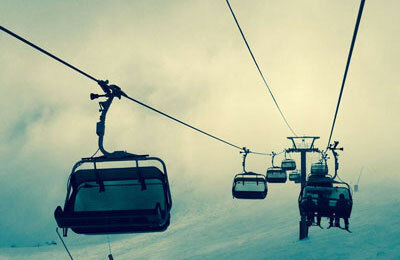 We want to tell you more, we want to tell you about every ski resort we can. We haven't been everywhere. But we've been most places that matter, certainly most places that you will find on this site, and all of them within the top echelons of the rankings. The winter must be cherished. Just as so many of us celebrate summer as a season of recreation, of outdoor life, of ideal childhood memories, we must see winter in the same light. We must grasp winter by its wool lapels and give it a kiss, for it can be ours, just like summer. Too many people make the mistake of playing defense in the winter, of hiding indoors, cowering at the thought of their flesh being exposed to 20-degree air. But this is wrong. Winter must be attacked. We must bring it to heel under the tip of our ski, the blade of our skate, the runners of our sled. To dominate the outdoors, we must dominate winter. Ski resorts—most of the big ones built on public land here in the United States—give us one of the best avenues through which we can subdue winter and make it ours. Yes, you can run away to Florida or Arizona or wherever. You could do that. But deep in your soul you know that's wrong. It's no way to live. Human beings have evolved as an incredibly adaptable species, capable of shearing sheep for wool, plucking feathers from a goose, or even creating a membrane that allows water vapor to escape while keeping H2O from getting in (hello, Gore-Tex). Put simply: Humans, it's quite clear to us, evolved to ski. So seize the season. Own the winter. Make the ski resort yours. This is it, this is what we try and deliver. Courtesy: Breckenridge. In short, we are here to make your ski trip better. And cheaper. By booking through our partner, Ski.com, you can save 40% compared with simply booking lodging, lift tickets and lessons separately. We recommend at least checking it out and comparing it against your other options. You can use the link from this paragraph or call 1-800-778-8578. Any time you book through one of these two methods, ZRankings earns a couple of bucks, which helps us keep our servers running (costing you nothing). And, as just mentioned, you can save thousands on your trip when booking this way. All you have to do is compare those prices to booking each item—lodging, lift tickets, lessons—individually and you can see the enormous difference in prices. With the right data, you give your ski trip higher odds of being epic. And there is no trip better than an epic ski trip. That's not a subjective declaration, it just is. Ski trips are the best trips. 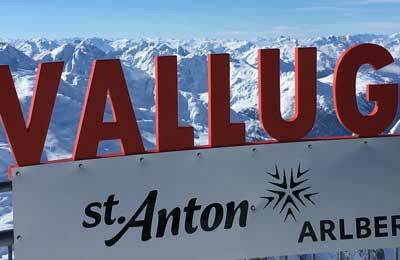 So ski the best ski resorts at the best times are then, the best trips of any kind. It's physics. They do. 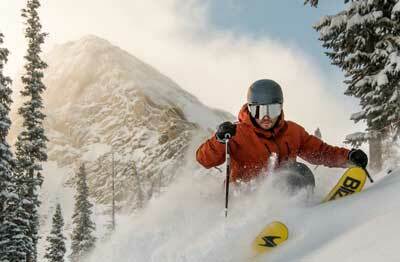 We make major revisions and updates to our ski resort rankings every year. Why? Because we can always make them better. We're always gathering more intel, taking more in-person visits, and gathering more data from more sources every single season. We aim to visit the alpha resorts of the world on a regular cycle, so we can stay current on new lifts, new terrain, and what's coming in the future. Just as the rankings for top colleges change each year, so to do the rankings for ski resorts. Note: One bumper season for snow will not change the rankings whatsoever. Nor will one year of drought. These are outlier events that should have no affect on how you plan a ski trip, hence they don't affect our rankings. 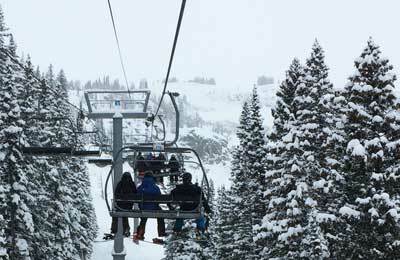 What will change our rankings, among other things: Things like a new gondola, or new terrain—like last year's opening of the Teton lift at Jackson Hole. Or when two resorts such as Park City and Canyons are combined into one mega resort—those things matter and do affect scores. We also adjust seasonally according to additional in-person visits at a ski resort from ZRankings team members. I've never been on a ski trip out West - what places should I consider? 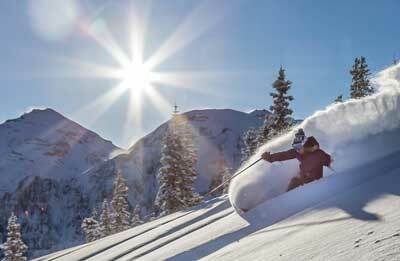 You can't go wrong by simply consulting our top rankings of North American ski resorts. Even the resorts that may have a fearsome reputation for steeps and expert terrain—like Jackson Hole, Telluride or Crested Butte—have lots of intermediate terrain that can be accessed by all levels of skiers. 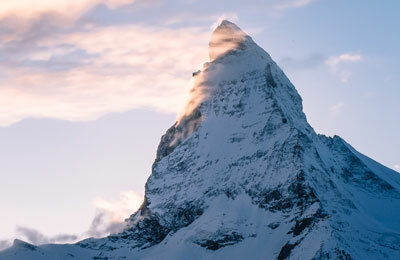 Beyond that, the best tool in the entire ski travel industry is our Perfect Ski Resort tool. Simply dial in your preferences and see what ski resorts come back. It's wise to not overweight more than two categories. So if you're not interested in expert terrain, or just mildly interested, you're best off not putting any weight on that category. 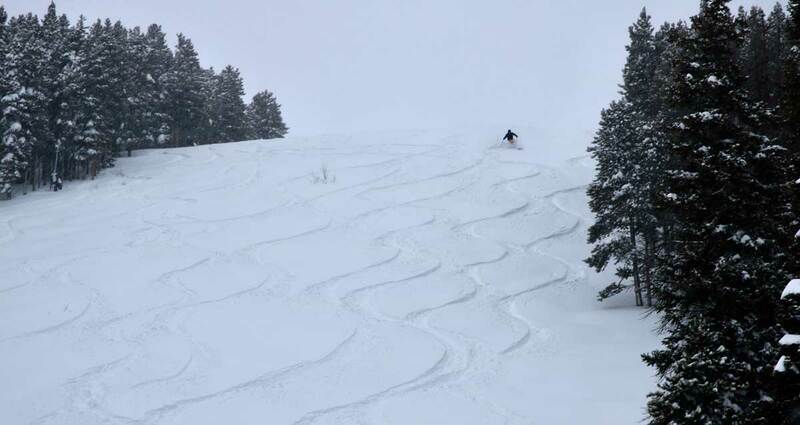 If you want to challenge yourself on your ski trip, there are a few runs at every ski resort that will have you planting your turns a little tighter than normal. But our general advice for people taking their first big ski trip is simply: Go To Utah. 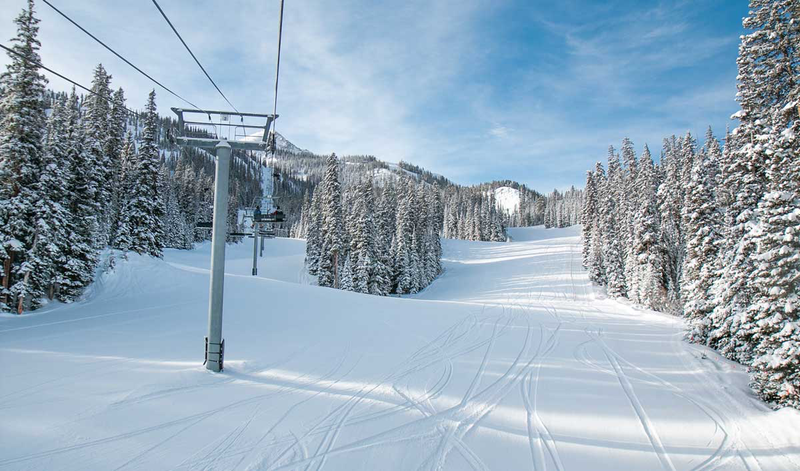 Getting from Salt Lake to the resorts of Park City, Deer Valley, Alta, Snowbird, Brighton and Solitude is a far shorter and straight-forward process than going from Denver to any of the central Colorado resorts. Utah is also more likely to bestow you with a big dump of powder, especially the resorts on the Salt Lake side of the Wasatch. First timers will love Park City's Main Street and its miner town feel. And there's only a couple of other places where the ski runs tumble right into town in such a natural setting. This isn't to say that people shouldn't travel to Colorado, Montana, Wyoming or anywhere else, it's just that Utah has a unique set of properties, travel-wise, weather-wise and on the slopes, that make it ideal for somebody's first ski trip out west. Head to Colorado on year two—and if you can swing it, try and fly somewhere other than Denver. 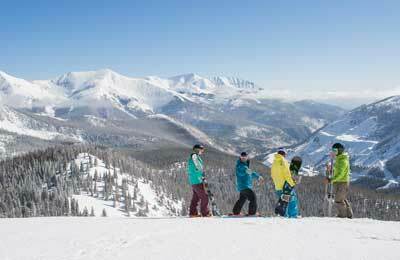 For Vail and other central Colorado ski resorts, that means Eagle-Vail airport; Aspen has perhaps the best small ski town airport in North America; Steamboat Springs has a good facility; and Telluride and Crested Butte skiers can travel through Montrose. Boom. Every ski trip should bring just one moment like this. Courtesy: Breckenridge. Because we've been to every place we write about here. Because this isn't a one-off article of 500 words listing "the best ski resorts." Would you rather take advice and guidance on this subject from this website, that is 100% dedicated to parsing and analyzing ski resorts, ski trips, snow and how to find the best match for you. Alternatively you could take "tips" from a random magazine **cough, cough, Outside Mag** that weighs in on the subject once a year with a cursory article written by a harried writer looking to make $900 and put it behind him. We, on the other hand are here, every day, all the time, out of passion and love for everything ZRankings is all about. What's the best ingredient for a great ski trip? On the mountain, there's nothing more important than snow. If you get a big dump on your trip, it will make for a magical couple of days. 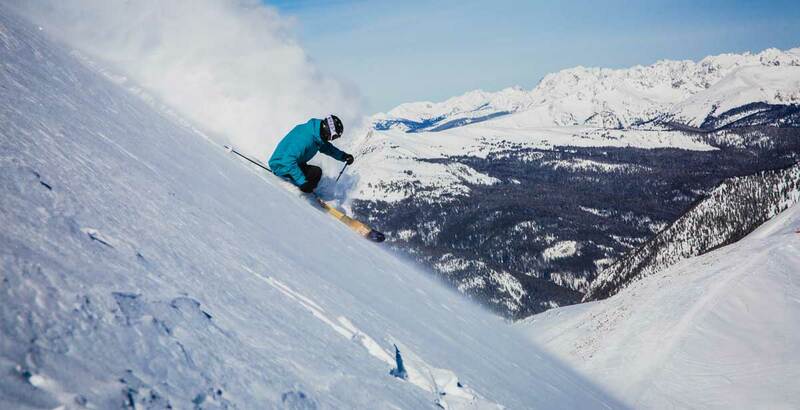 It's such a big deal, in our opinion that even a trip to a lesser resort, with shorter terrain and lesser lodging digs, is preferable to a dry trip at a superior mountain. There's simply no replacement for great snow. We wrote an entire piece on this. We got some remarks from people like: "Duh, when it snows." Well, yes - of course. But when is it going to snow? 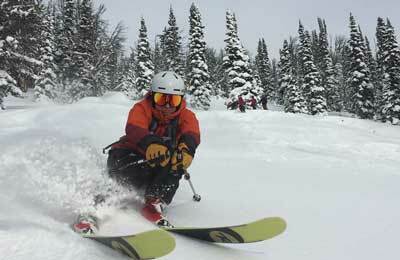 Some resorts are better in the early season than in the late season. Some places peak late, like Telluride. 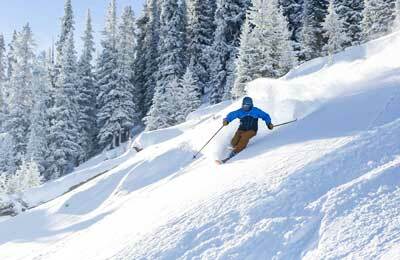 So take a look at our individual ski resort pages and check out the graphs under the heading "Best Time For Snow At (resort name)" On there, you can see that every resort has a distinctly different profile. Aspen peaks at a different time than Vail, and a different time than Big Sky. This is real. This is science, math, geography. Wield it to your advantage! The other side of the story is, if you don't have to plan your ski trip way ahead of time (but most people do, which is understandable), then you can be a free agent. This is truly the best way to ski—to storm watch, see where the powder is coming and get there before it dumps. We're building something around this very thing right now. So watch for it this coming winter of 2016-2017: Powderfares. Use Data. Ski. Profit like this guy. Courtesy: Breckenridge. Our booking line is open all day: 800-778-8575. Or just check out your options on the web here. Get after it - and may the powder find you!